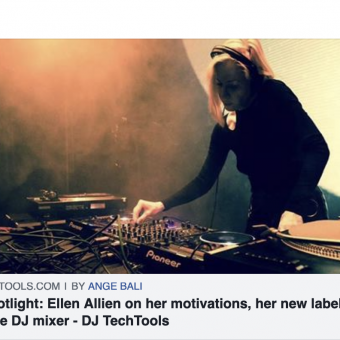 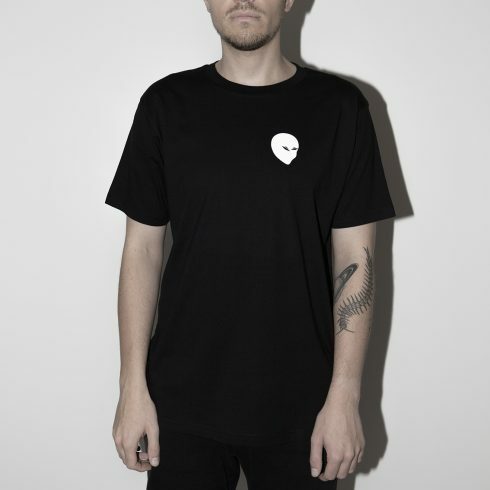 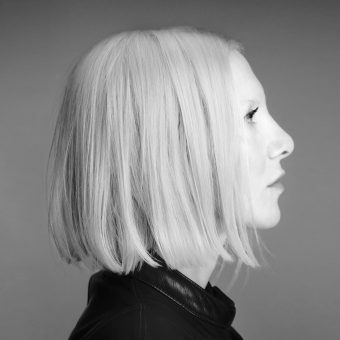 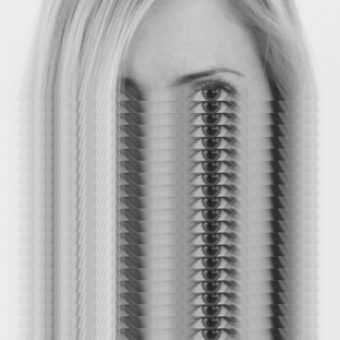 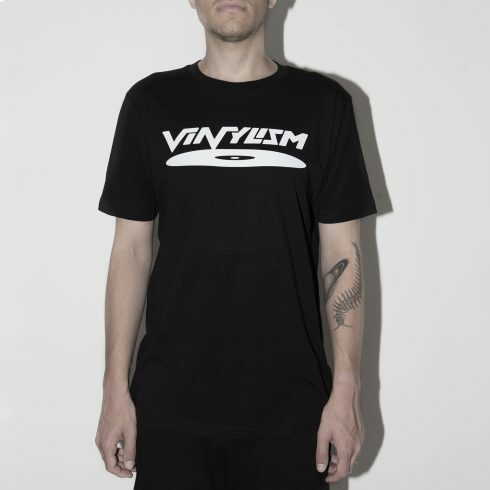 As a DJ Ellen Allien has enormous skills and resource, sourcing and collecting music for many years. 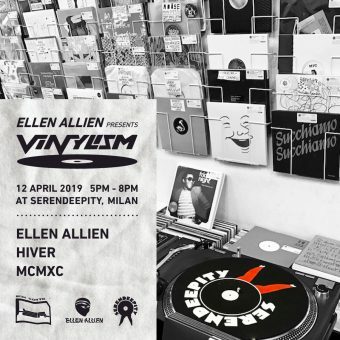 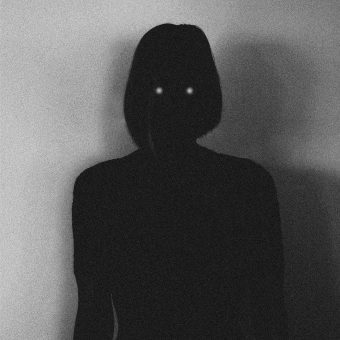 A techno lover from the start Ellen comfortably blends and weaves a pattern of her own hypnotic Berlin techno, acid, freak jack slammers and classics. 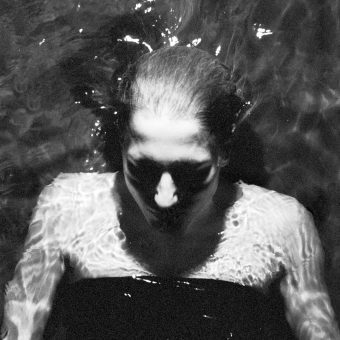 Absorbing the space and the energy of the dancers, she creates something mysterious and captivating for the here and now. 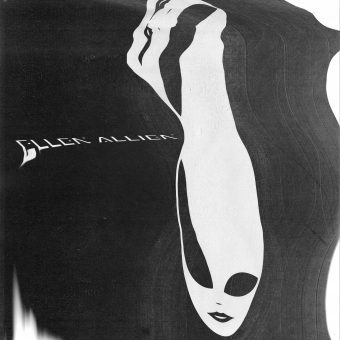 Extraterrestrial Allien Dance is taking place. 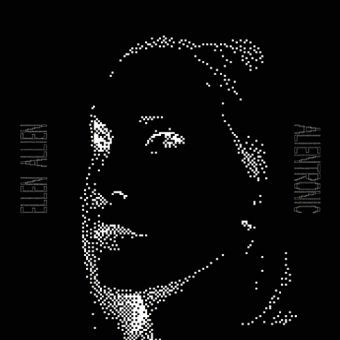 Ellen Allien holds residencies in the clubs Nitsa, Barcelona and Circoloco at DC10, Ibiza and and is a regular in clubs such as Madrid’s Mondo. 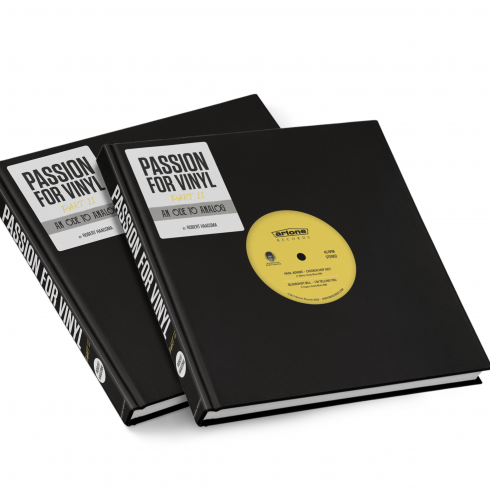 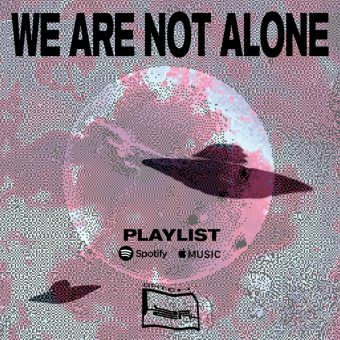 She started her already infamous bi-monthly ‘We Are Not Alone’ raves at Griessmühle in her beloved and vibrant native town Berlin that will guest in other cities around the globe too – just as her in-store record shop happenings under the name Vinylism. 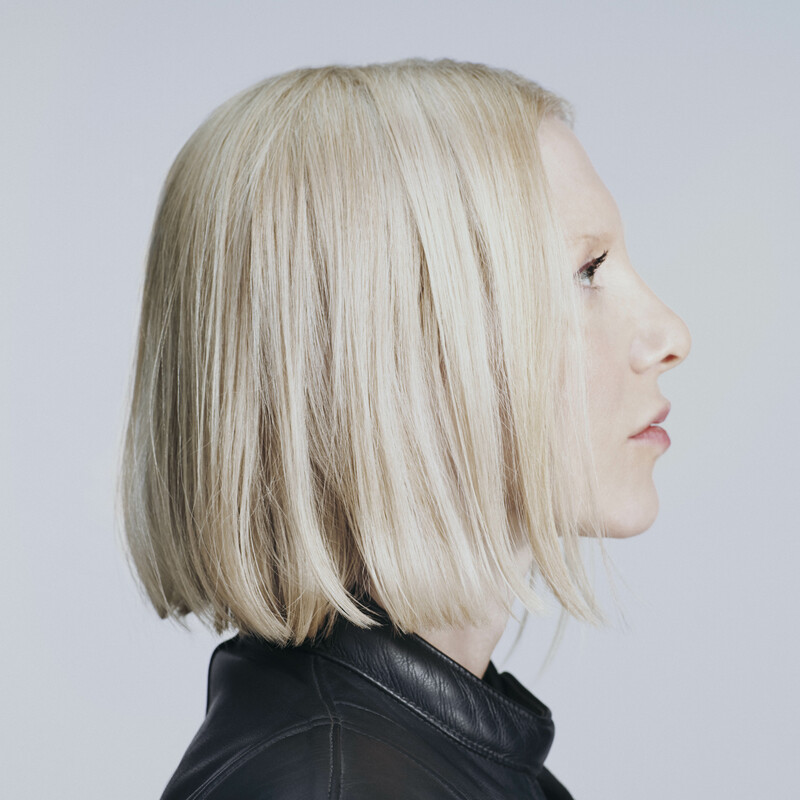 You will find her frequently performing festivals i. e. Germany’s MELT, N.A.M.E. 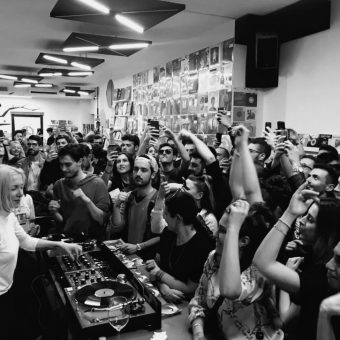 Festival in France. 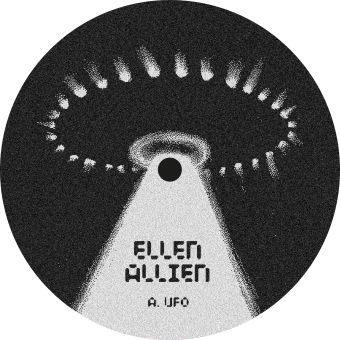 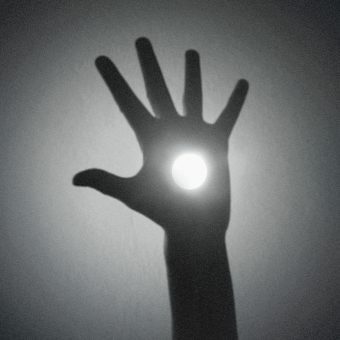 The latest release is Ellen’s EP ‘UFO’ on her new founded UFO Inc. imprint. 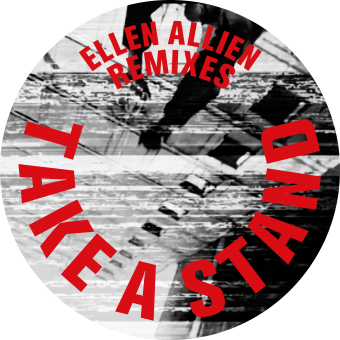 2018 brought ‘Take A Stand’ on Nonplus with the corresponding Remixes (BPC338) by Kobosil, Cosmin TRG, K’Alexi Shelby and Jonas Kopp and a Remix for Mount Kimbie (Warp). 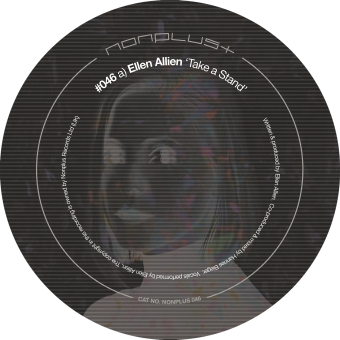 Ellen’s 7th studio album ‘Nost’ plus Remix Singles was released in 2017 as a remix for Depeche Mode’s ‘Cover Me’ (Mute). 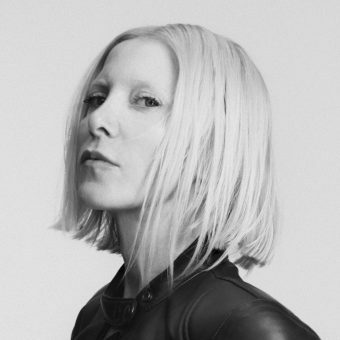 Watch out for upcoming remixes for AUX88, Shlømo and a new album (all in 2019). 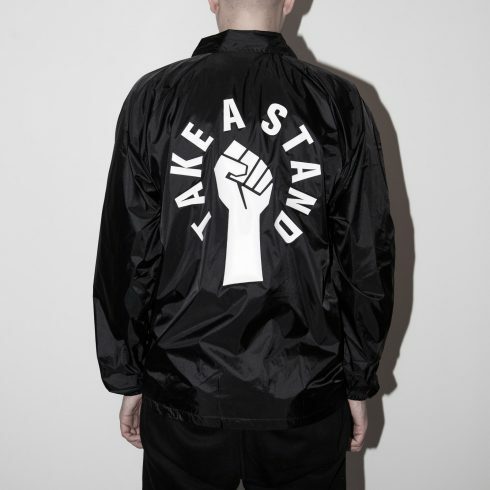 Take A Stand – Lined Coach’s Jacket. 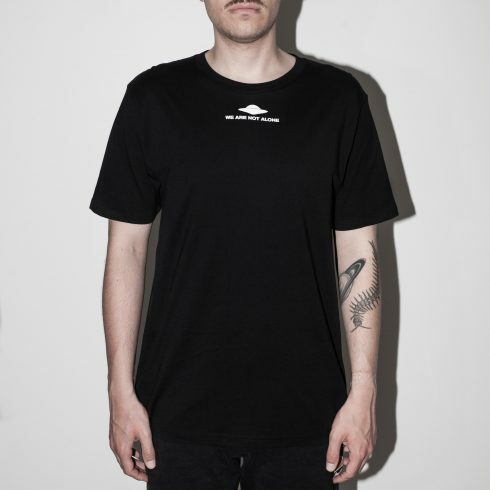 Rain proof.